This past few weeks have been insane. It's hard to imagine that two weeks ago, my best friend and I were in Orlando for the runDisney Walt Disney World Marathon. 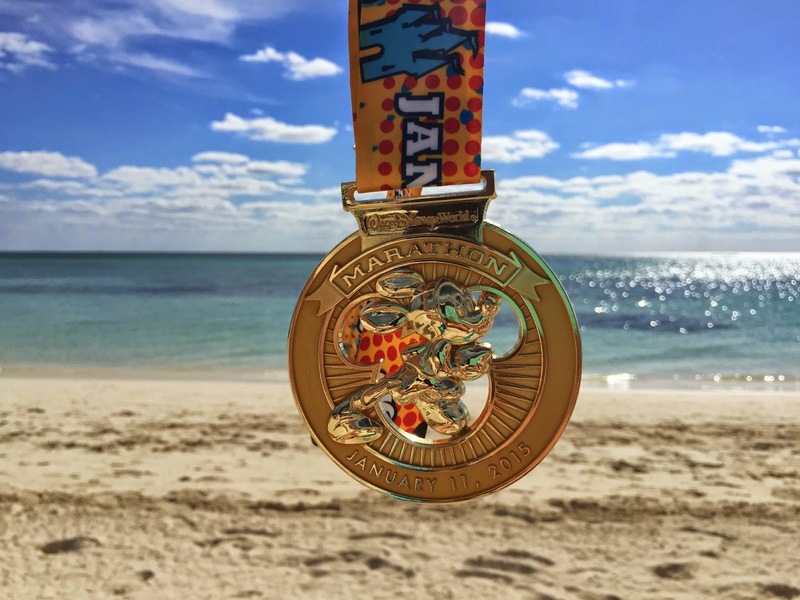 It was Keri's first full marathon and we needed to celebrate in style, so a week after we crossed the finish line we boarded the Carnival Sensation for a Bahamas cruise! The week was a blur, just like most of our girls cruises are. I will talk about what we ate and what we did on the two ports we visited in another post. 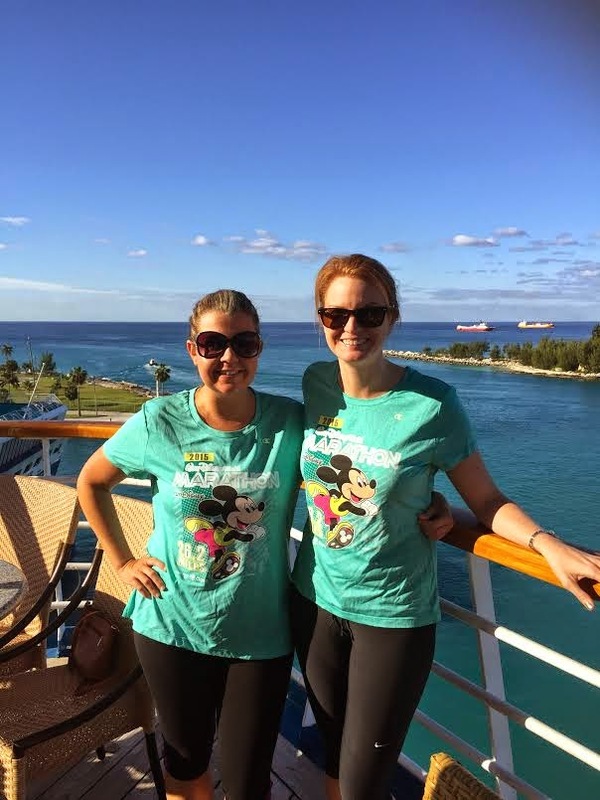 Today, I wanted to discuss the benefits of going on a cruise post running a race. 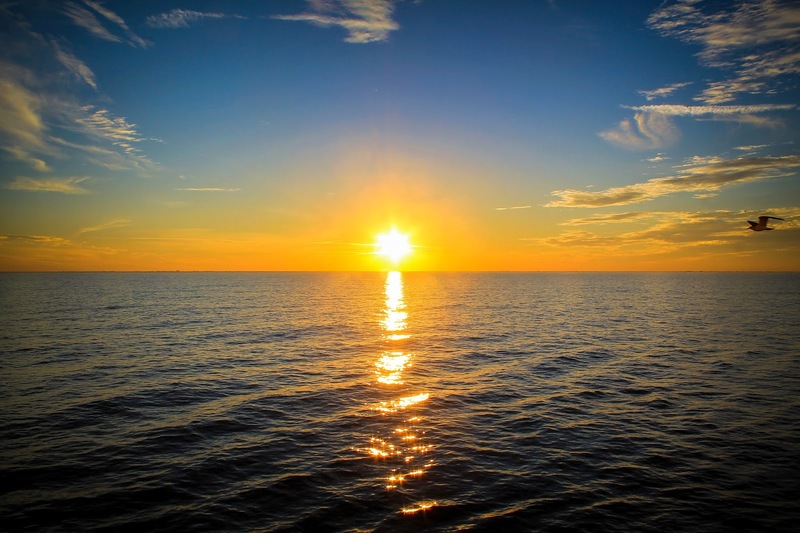 Weather you ran 26.2 miles or a 5K, you have trained hard for a goal and there is no better way to reward yourself than days at sea with no worries. RELAXATION! You just put your body and mind through months of stress with training. It's time for a break. I always have a hard time relaxing and during this trip, sitting on the balcony with nothing to do was my favorite part of the trip. Keri and I had a balcony room on the Carnival Sensation. This was my 10th cruise and I am now balcony spoiled. The first time I had a balcony room was during my Bacherlorette Cruise a few months ago but we didn't spend much time in the room. Since Carnival allows you to bring on one bottle of wine per person, we had nightly sunsets with very nice bottles of Chardonnay. I mean - this view, seriously!? TIP-WAIT A WEEK TO CRUISE! If you are looking to book a cruise after running, my first piece of advice is to put a week between the day you cross the finish line to day you board the ship. Keri and I made this mistake a few years ago, cruising the day after we finished a half marathon. We hobbled all over the ship, refusing to take the stairs and spent our first two days in pain. A week is the perfect amount of time to reward yourself and be able to walk like a human. NO STRESS! One of the best things about going on a cruise is convenience and the one thing you want after running a long distance is to be pampered by everyone. From the moment you board the ship, everything is planned out for you. Your level of participation is up to you. Everyday, you receive a daily activity guide letting you know everything from the weather to what is going on around the ship and even at port. Also wear a race shirt on the ship - it is a conversation starter. One thing runners love to do is talk about running! FOOD AND DRINK! You don't have to cook or clean for days! Plus there are bars at every corner. 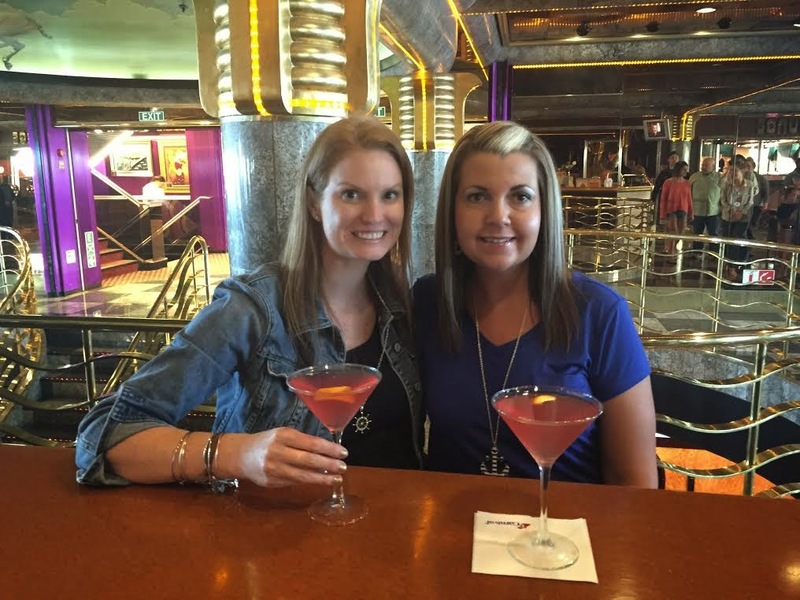 The Carnival Cosmo is hands down our favorite Cosmo on earth - they make it with limoncello. We aren't going to discuss how many of these Keri and I consumed on this trip. If cosmo's aren't your thing, not to worry - whatever you want to eat or drink is at your fingertips. Plus you just ran off a lot of calories off so you owe yourself that extra trip to the ice cream machine or pizza at 4am. BEING LAZY! You trained for months for this and at times, you wanted to quit. It's time to pay back those muscles of yours by being lazy. There are plenty of lounge chairs (on the ship and off the ship) to fall asleep in the sun on - just make sure you're wearing sunscreen! 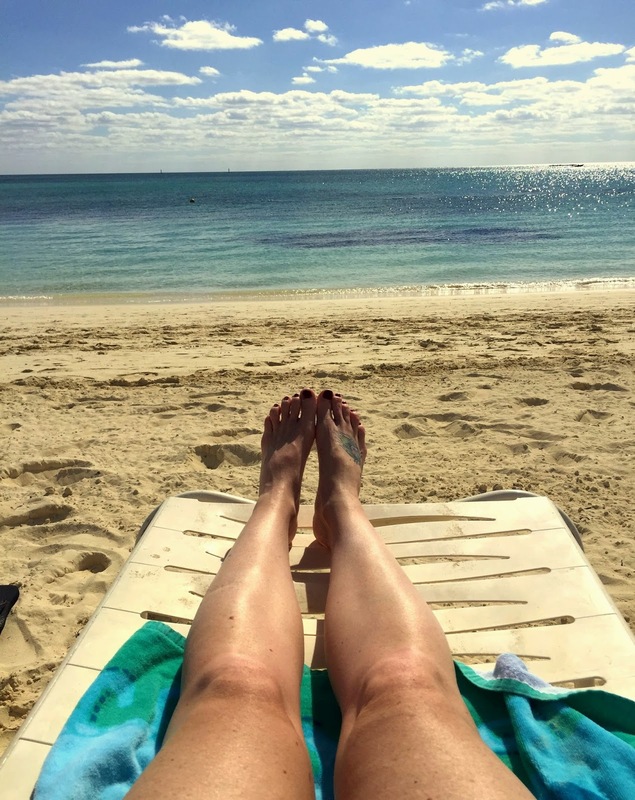 Nothing is better than mending marathon legs like laying on a beach chair with this view. Plus in January, the water is still cool - not ice bath cool but cool enough for your muscles to say thank you. MASSAGES! You can book a massage at the Carnival Spa to work out your lactic acid. On our day at sea, they had a limited time $59 massage for the first 15 people to visit the spa. That's a deal I've never heard of before so it may have been a one time thing but Carnival does offer daily spa specials including hot stone massages. Trust me, your muscles will thank you. Keri and I always cruise the month of January. It is very affordable to cruise in January and we have always had wonderful weather. This trip was perfect! How do you celebrate your races? This post was created as part of my affiliation with Carnival Cruise Lines. As always, all opinions are my own.